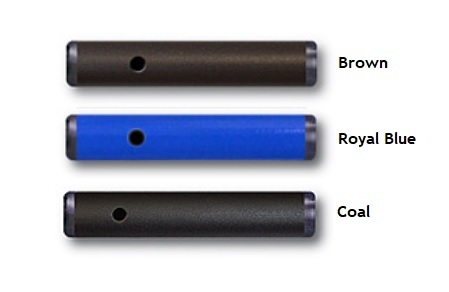 Model C55R is a lightweight, aluminum cane with a "soft-touch" grip for your right hand. 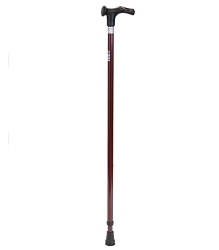 Made in Germany, this soft grip prevents slippage and the shape of the grip evenly distributes your weight over the entire palm of your hand. 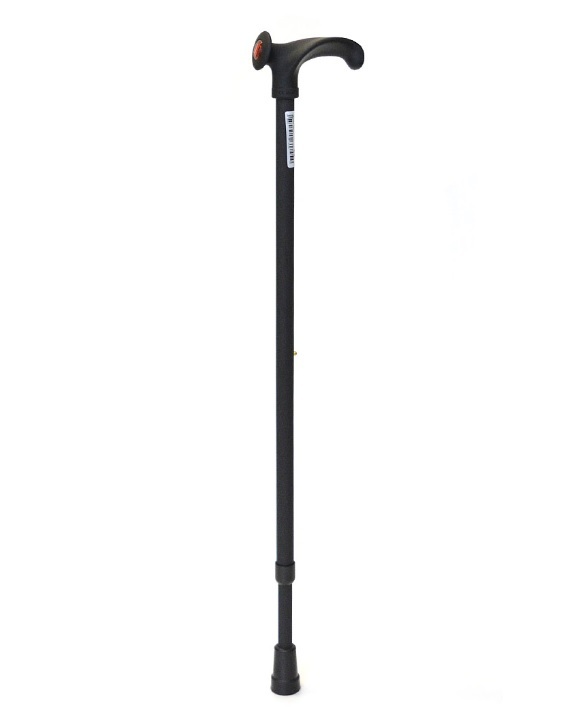 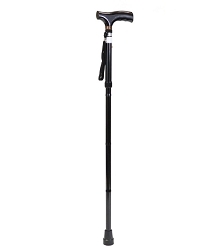 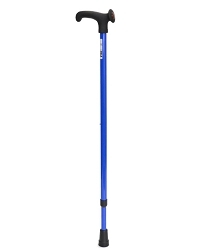 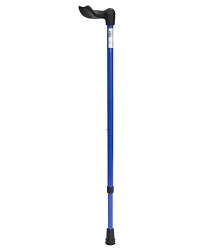 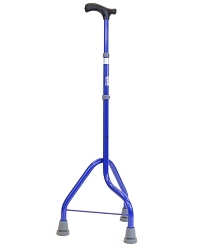 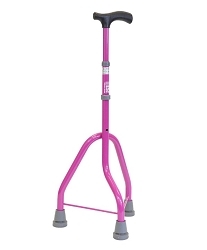 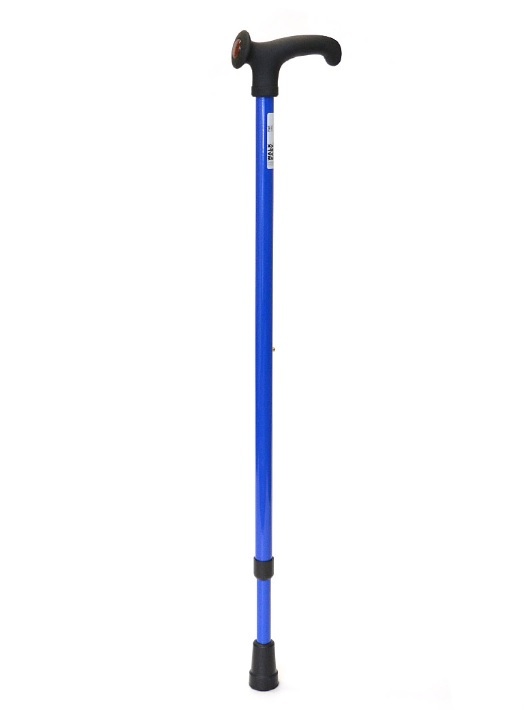 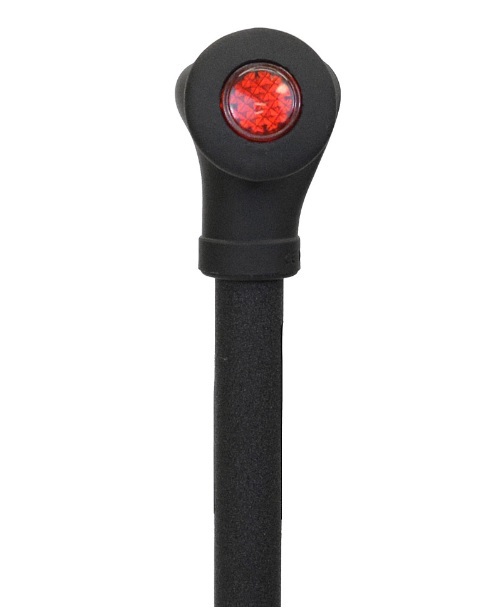 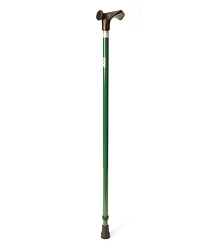 This cane is height-adjustable with a single push-button, and also available in different colors. 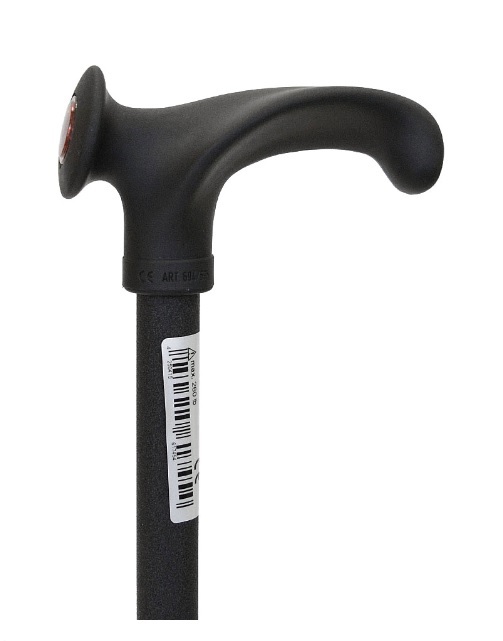 This cane is also available for the left hand (see model C55L).